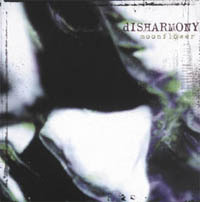 dISHARMONY - Moonflower / CD SOLD OUT! 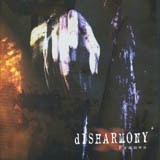 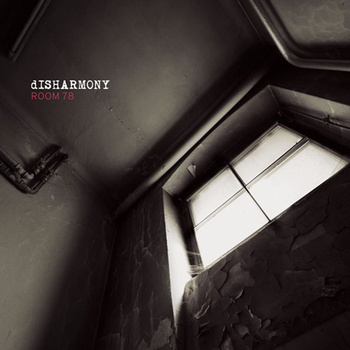 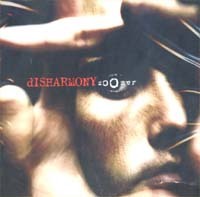 dISHARMONY - Zoomer / CD SOLD OUT! 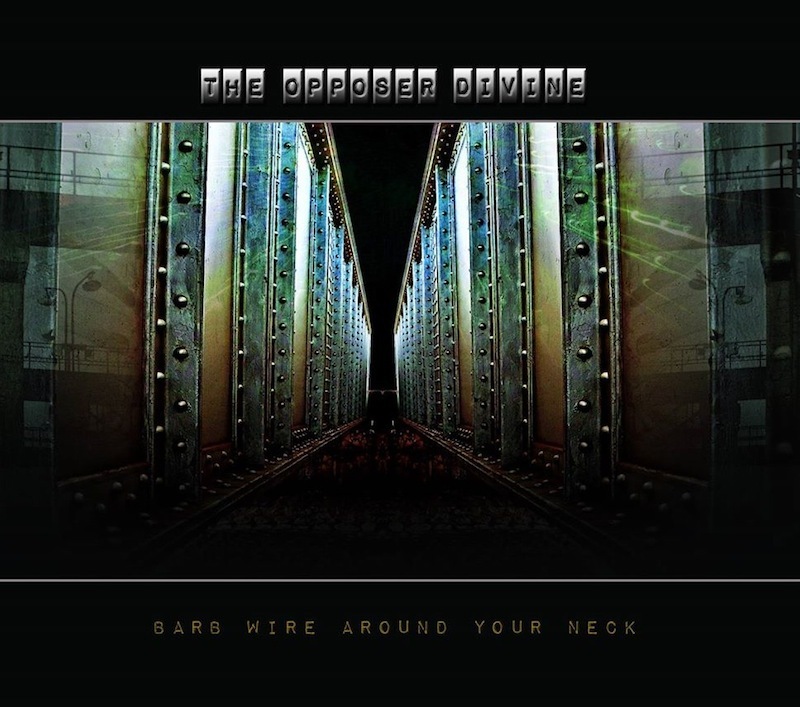 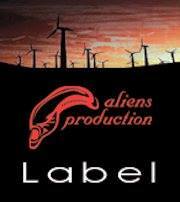 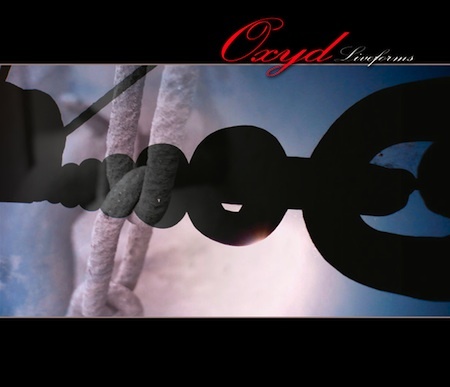 Notify me of updates to Oxyd - Liveforms / CD SOLD OUT!